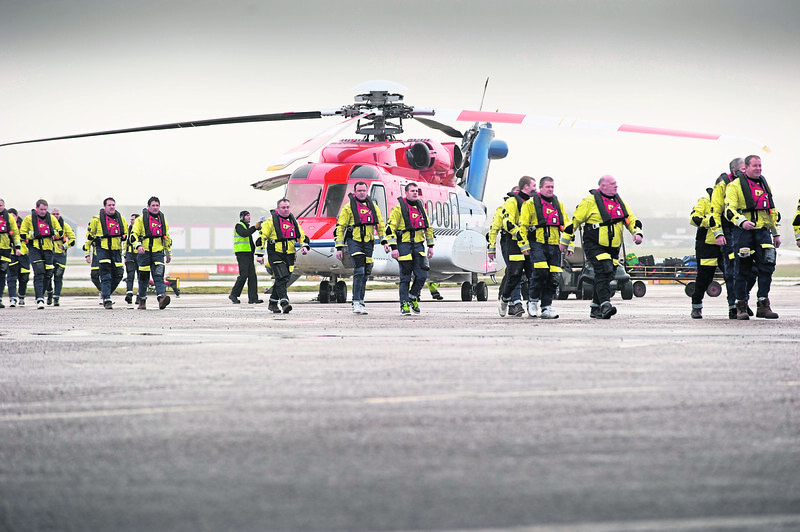 Offshore workers with a CHC helicopter at Aberdeen heliport. Further talks between the Offshore Contractors’ Association (OCA) and North Sea unions are due to take place next week. Discussions were set to take place between the OCA and representatives of the Unite, RMT and GMB unions more than two weeks ago. But the meeting was cancelled without further clarification from any party. Fresh talks next Wednesday will be aimed at averting potential strike action, as voted for by Unite members in November. 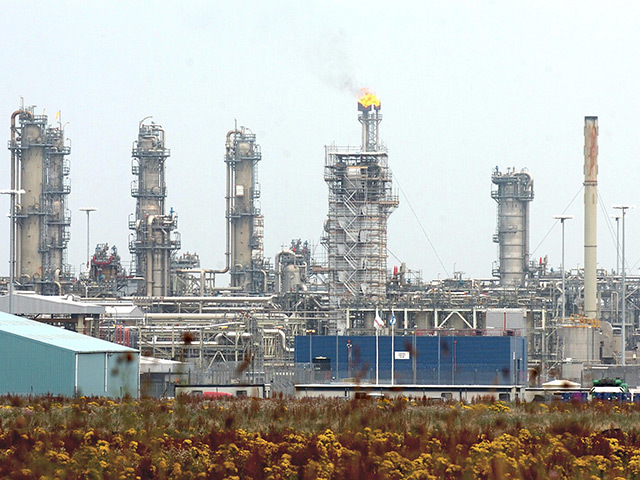 North Sea workers are holding out for a 4% rise in pay. Negotiations with the OCA have been ongoing since January and two pay offers have already been rejected. 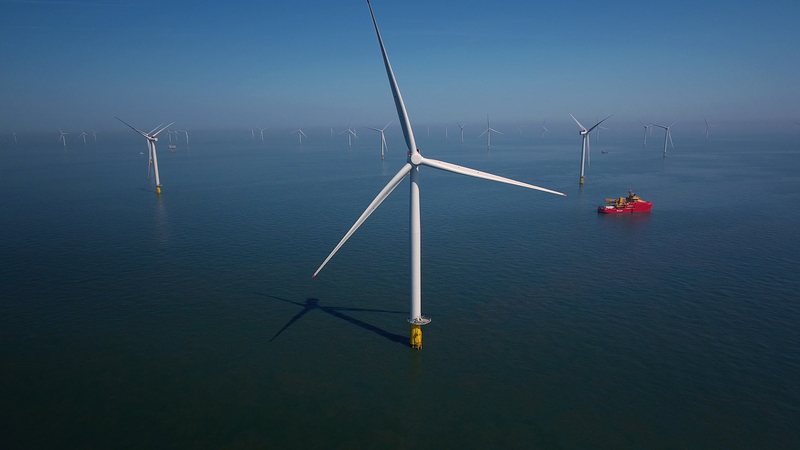 Unite, the largest offshore union, said the “vast majority” of its members covered by the OCA agreement had voted for industrial action. At the last held meeting, OCA chief executive Paul Atkinson described discussions as “useful and constructive talks today” with the OCA “committed to resolving” the dispute as soon as possible. The legal thresholds were met at Aker Solutions, Altrad and Sparrows Offshore Services, but not at any other OCA member companies. However, Unite said the outcome would still be enough to result in about 1,000 workers downing tools.